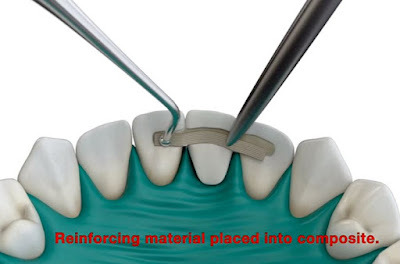 Creating Simple Esthetic Anterior Resin Bonded Bridges reviews the indications, placement and longevity of simple 3 unit resin bonded bridges and resin cantilevers to replace missing teeth. For over 30 years I have been successful replacing missing teeth by bonding a denture tooth into that space with composite reinforcing materials. This video reviews the indications, demonstrates the success of Bonded Direct Resin Bridges and then walks you through the steps to create your own solution for your patients.